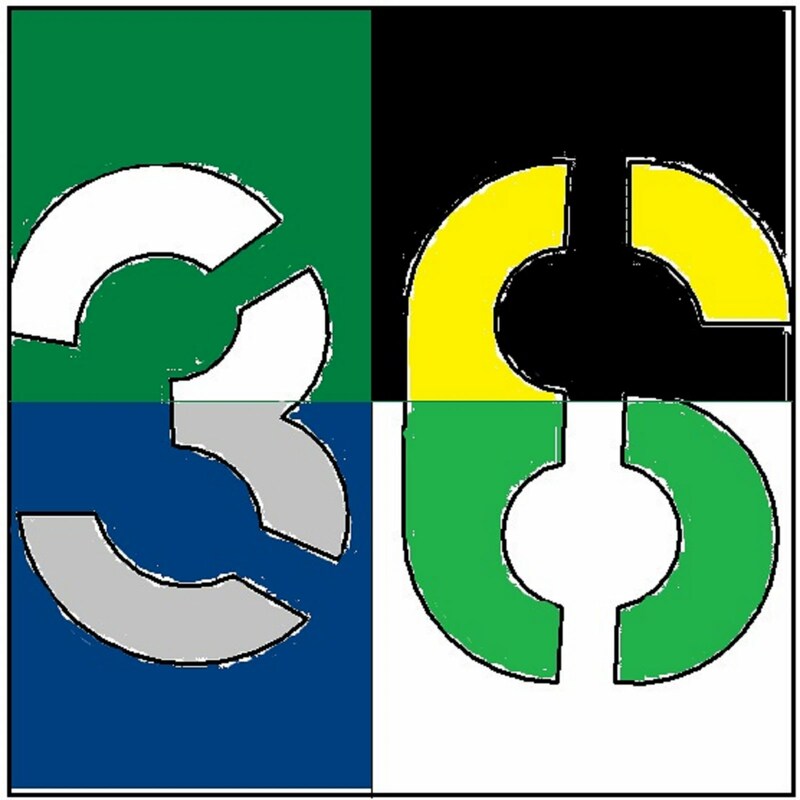 Section 36: Nicolette Peloquin Visits Section 36! 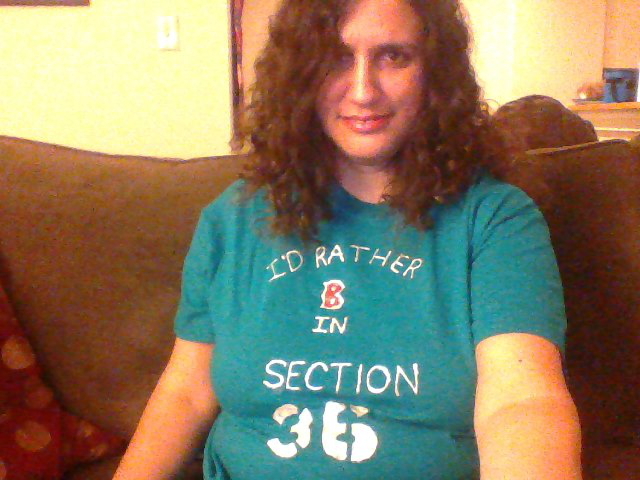 Nicolette Peloquin Visits Section 36! Sox, she'll be spending her summer preparing for Miss America in September. Thankfully she was nice enough to take time out of her busy schedule and visit with us to discuss her short time as Miss Rhode Island, Disney Princesses, the Red Sox, and much more. 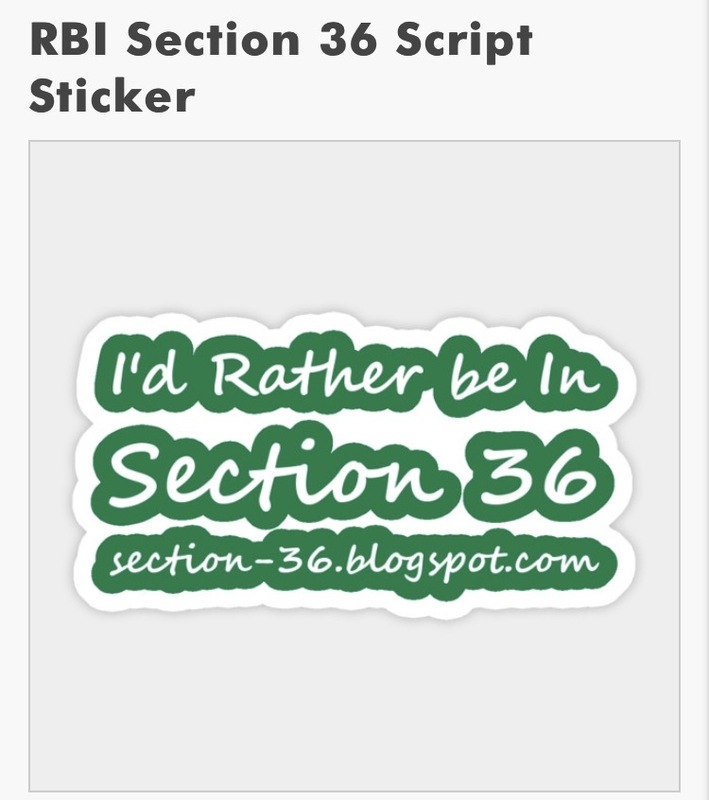 So, let's see what happens when Nicolette Peloquin visits Section 36! How did you celebrate being crowned Miss Rhode Island? Right after I was crowned Miss Rhode Island, I was immediately surrounded my friends, family, and mentors. After years of competing (this was my third time), I had finally pulled through and brought home the gold for all those people that have been supporting me for YEARS. There is so much time and energy invested in preparing for a pageant so I was glad I could make them proud! I would be remiss to not mention that I had lots of donuts that night too!! 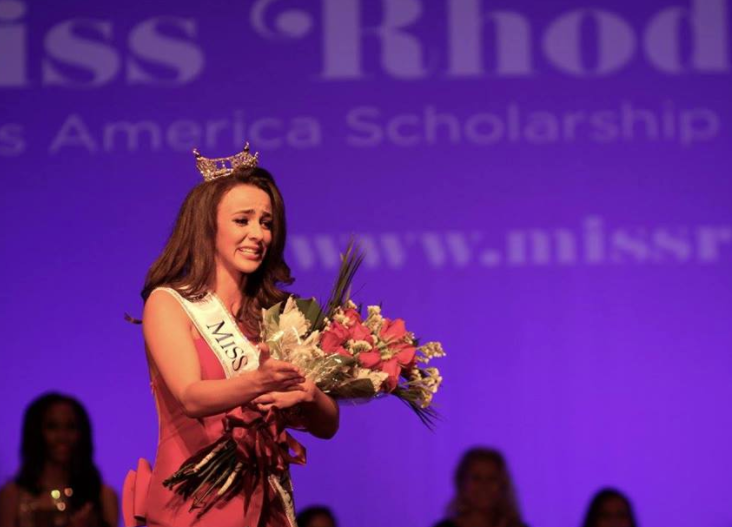 What lessons from the Miss Rhode Island competition can you bring with you to Miss America? I now know that I won this year because I was the best version of myself. I was not worried about being better than the girl next to me. 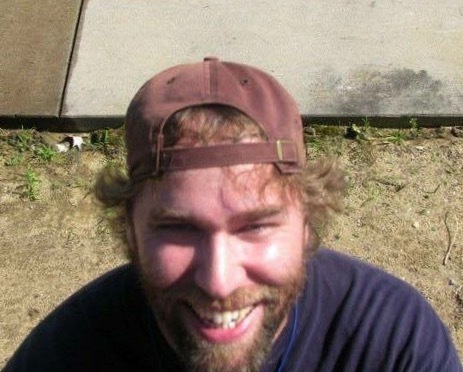 I was most concerned with being the best version of the person I saw in the mirror. In preparation for Miss America, it will be important for me to remain true to myself and where I come from while helping people along the way. Which portion of the Miss America competition are you most excited about? had the judges laughing about a story that involved my late grandfather and it brought me comfort in one of the most important aspects of competition. Last year your talent was singing while dressed as Rapunzel. What made you switch back to a tumbling routine for this year’s competition? when preparing this year for the competition, I wanted to remain true to myself. My roots lie in all star cheerleading so I knew I needed to go back to a tumbling routine. I was a competitive cheerleader from a very young age and had the opportunity to represent the United States at the USASF Cheerleading Worlds for a number of years. I am so incredibly thankful that I have such an extensive background in tumbling, it made the talent portion of competition this year so much more enjoyable! In addition to Rapunzel, as you mentioned, you’ve performed as Belle and Anna at various events. Which Disney Princess is your favorite? Why? Being a 90’s baby, I am a huge fan of the classic princesses. There are some really well developed characters in some of the newer Disney movies but I would still have to go with Belle from “Beauty and the Beast”. Belle is introverted yet looks for the best in those who aren't necessarily the kindest to her; I think this is a message that should resonate with everyone! How did you become involved with your platform, “Be the Match: The National Bone Marrow Registry? This is the first Red Sox season in a while without David Ortiz. What’s your favorite Ortiz memory? My favorite Ortiz memory, by far, is not one that has to do with a fantastic hit. When he took the microphone at the Red Sox game right after the Boston Marathon Bombing and spoke, what he said showed how resilient and united the city of Boston was, and always will be. So many people were shocked by the lack of censorship but I respect that it was from the heart and embodied so much of what the city of Boston stands for! 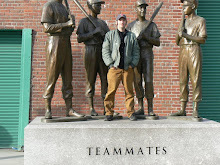 Who is your favorite Red Sox player? Why? Dustin Pedroia has showed an immense amount of commitment to the Red Sox organization. 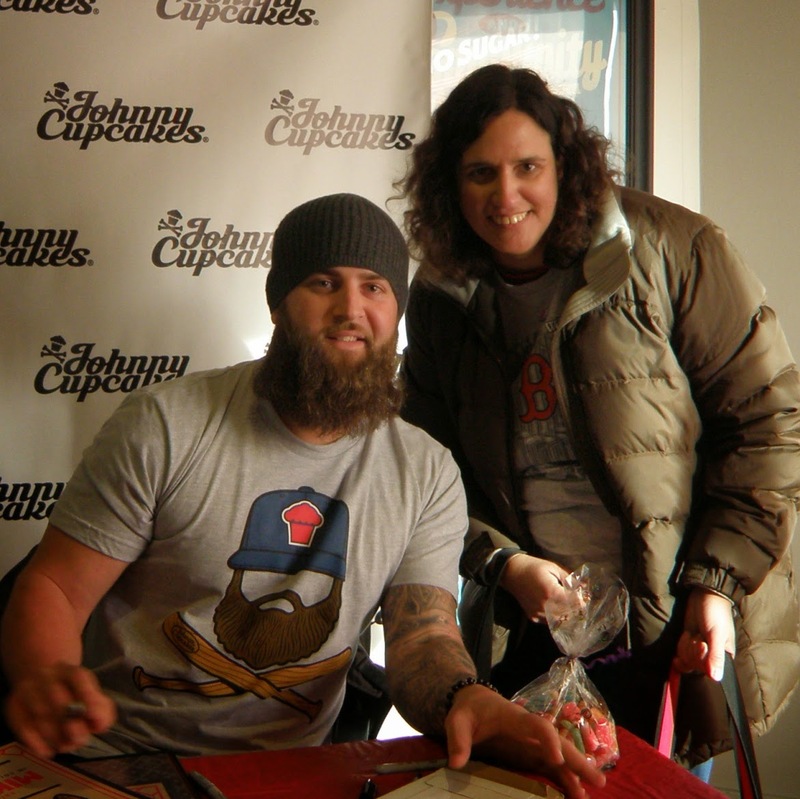 So many athletes will bounce around from team to team, but he has stayed true to Boston. Pedroia has been a consistent asset to the team and a leader. 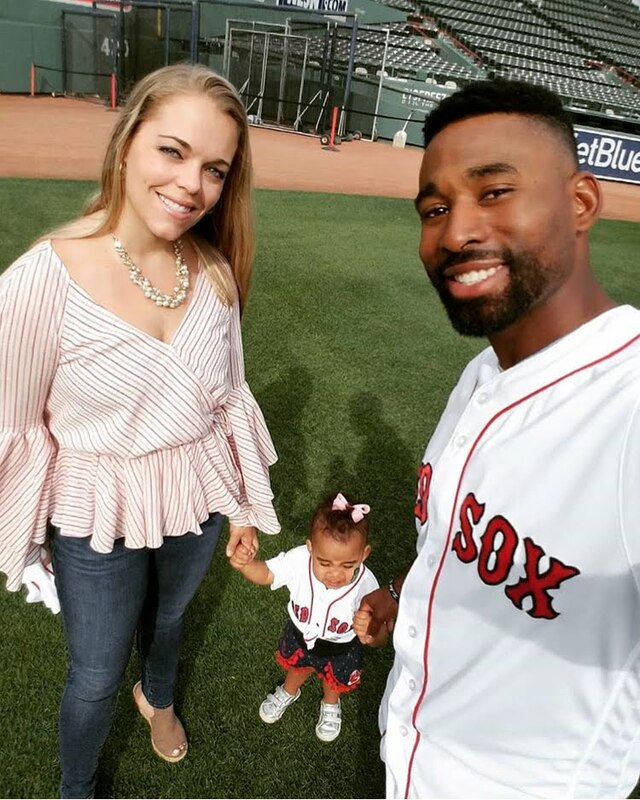 How do you think the Red Sox will finish the 2017 season? Considering the fact that the Sox are tied for first with the Yankees…. let’s be serious. We know they will end up on top! New England sports teams are the best. No need to knock on wood here. Regardless, I am a proud Sox fan no matter what the outcome is this year! Fantastic answer! Glad she'll always be a fan of her Sox! As always, I want to send a huge thank you to Nicolette for taking the time to visit with us. I hope you enjoyed it as much as I did. Another big thanks for supplying the great pictures to go along with the interview. They really make the interview much better than it would be otherwise. 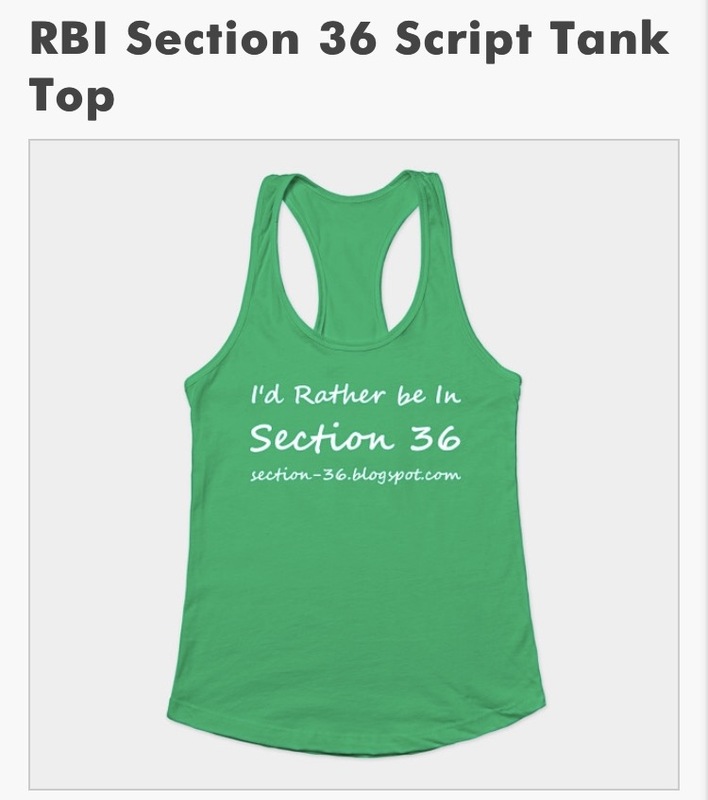 The fact that she sent a picture of three Section 36 visitors was just perfection. If you'd like to keep up with Nicolette during her time as Miss Rhode Island, check out her official Facebook, and Instagram. 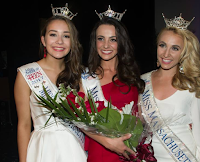 You can also follow the Miss Rhode Island Organization itself on both Facebook and Instagram. Oh, and if you happen to be looking at some Barbara Gerwitt items over at Island Pursuit, you might recognize one of the models! And, of course, I want to wish Nicolette luck at the Miss America competition in September! 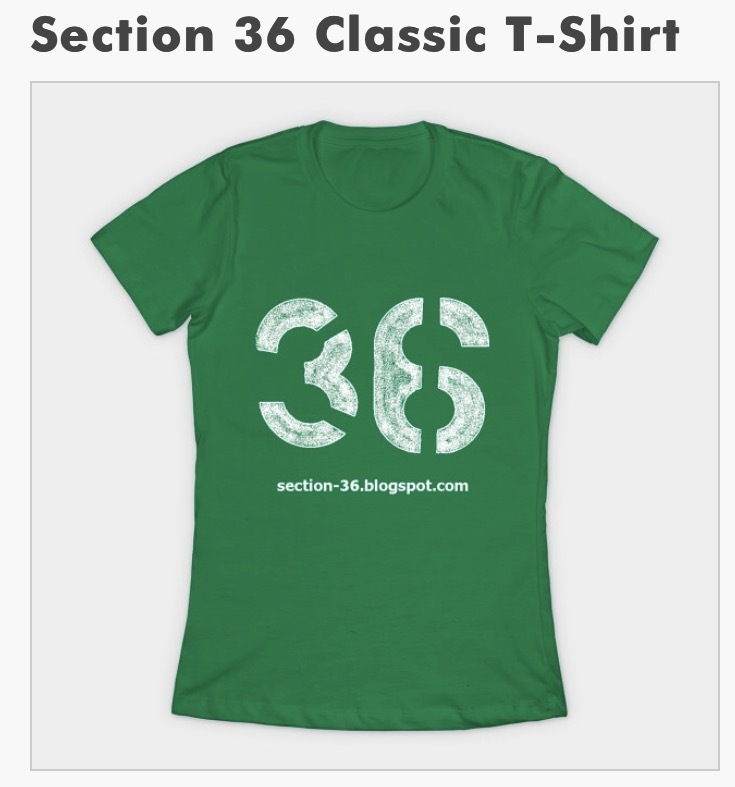 Last year Alissa finished in the top 15 after visiting Section 36. Hopefully Nicolette does at least as well as that. Thanks again Nicolette, and good luck! 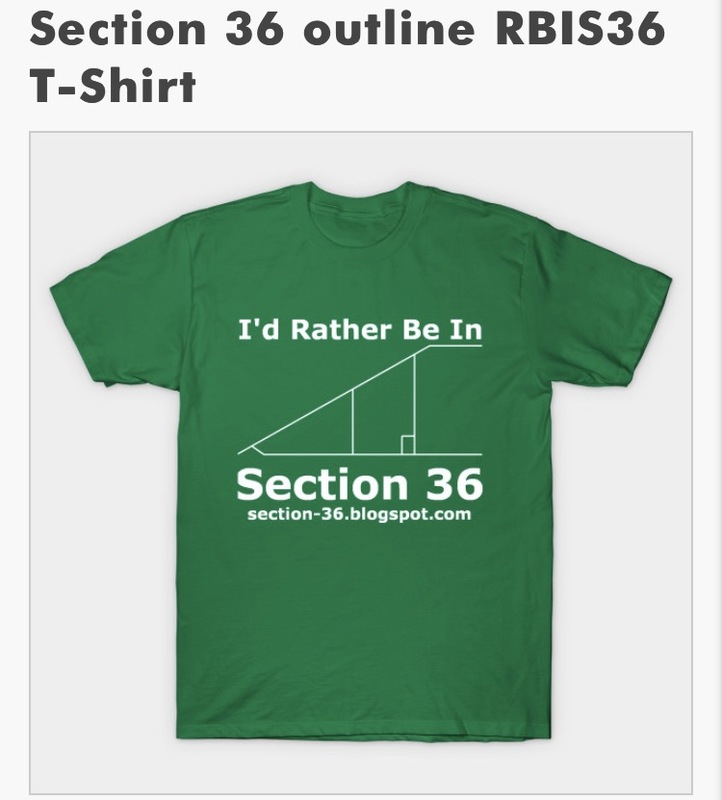 Caroline Newell Visits Section 36! 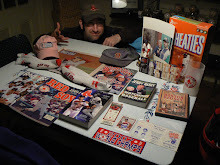 Blog Bat Around: Why Do I Collect Who I Collect? 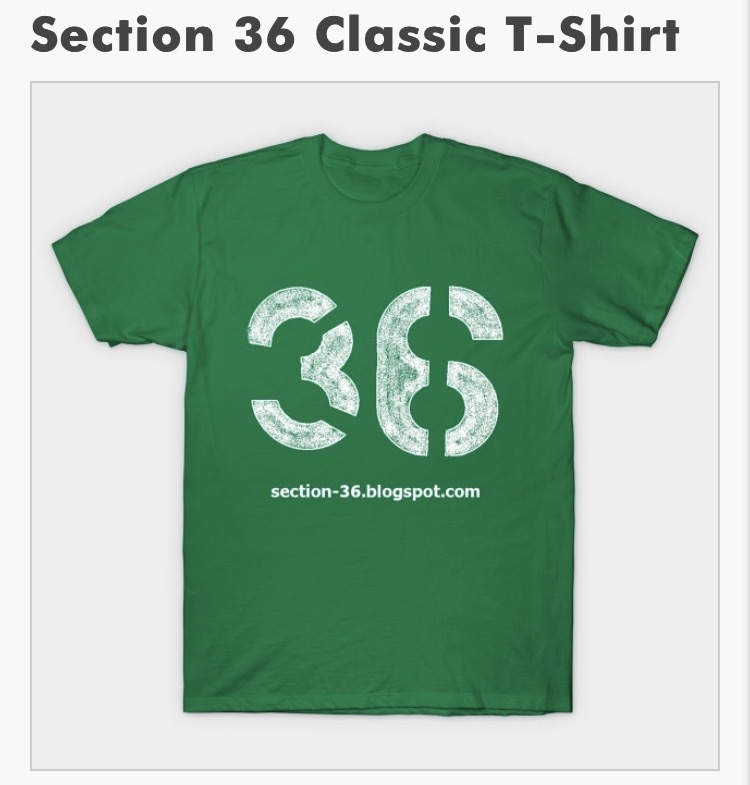 The Section 36 Store Has a New Design! Drew Pomeranz, or Greg Maddux? 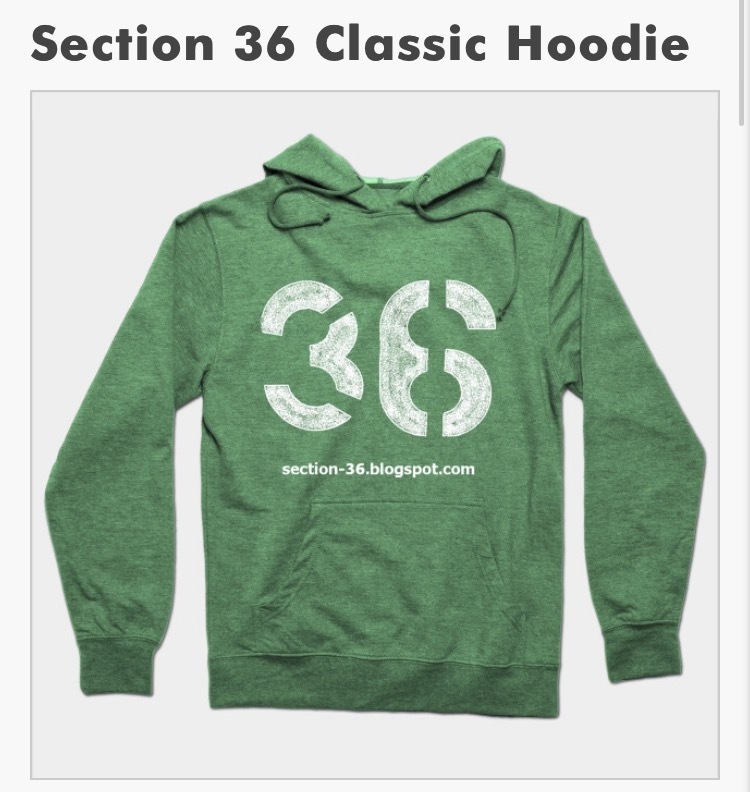 The Section 36 Store is OPEN!